EcoMicro is a technical-cooperation program undertaken to help Latin American and Caribbean microfinance institutions (MFIs) develop green-finance products so that micro, small, and medium enterprises (MSMEs) and low-income households can access clean energy, increase their energy efficiency, or adapt to climate change. 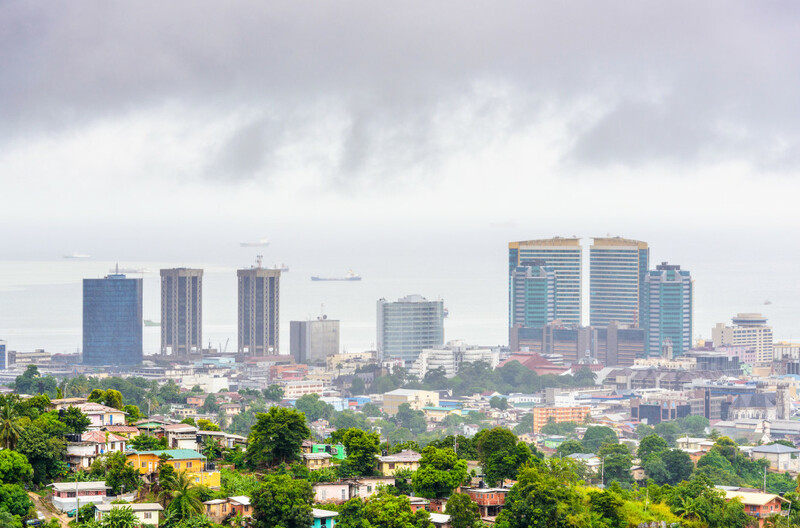 Most Caribbean countries depend heavily on imported oil and lack access to modern energy services. This situation affects MSMEs and low-income households disproportionately, traps them in energy-related poverty, and often results in low productivity. At the same time, the Caribbean countries are highly vulnerable to the impact of climate change. The investment in green technologies, including renewable energy and energy-efficient (RE/EE) and adaptation technologies, can help reduce their energy dependence as well as the climate-change vulnerability. However, such investments by MSMEs are often inhibited by the lack of knowledge about these technologies, technology supply constraints and a lack of access to financing. In this context, the MIF commissioned Econoler to conduct a market and partner-scoping study and identify potential local financial institutions (FIs) to be supported by EcoMicro in the development of loan products, facilitating access to RE/EE and adaptation technologies for MSMEs and low-income households at a later stage. The assignment was also intended to provide the basis for developing the green finance eco-system. Outlining the green-finance-enabling environment in each country. Identifying the challenges hindering the development of green finance products and suggesting solutions. Identifying potential partner FIs for the implementation of green finance pilot projects. FIs include not only microfinance institutions but also other financial institutions, including commercial banks with a regional presence, insurance companies, leasing companies, etc. that serve MSMEs and low-income households. Outlining the identified FIs’ capacity-building, training and financing needs. Outlining the main green finance opportunities in each country in terms of financial products, needs, market size, local incentives, existing and potential partnerships with EE/RE and adaptation technology providers. Suggesting technology companies, investors, and other capacity-building actors to be included in the EcoMicro program to create and maintain a green finance eco-system. The assignment involved conducting in-country missions and in-person interviews with potential partner FIs and other relevant actors. This study was intended to help foster the demand for the EcoMicro program in the Caribbean region.